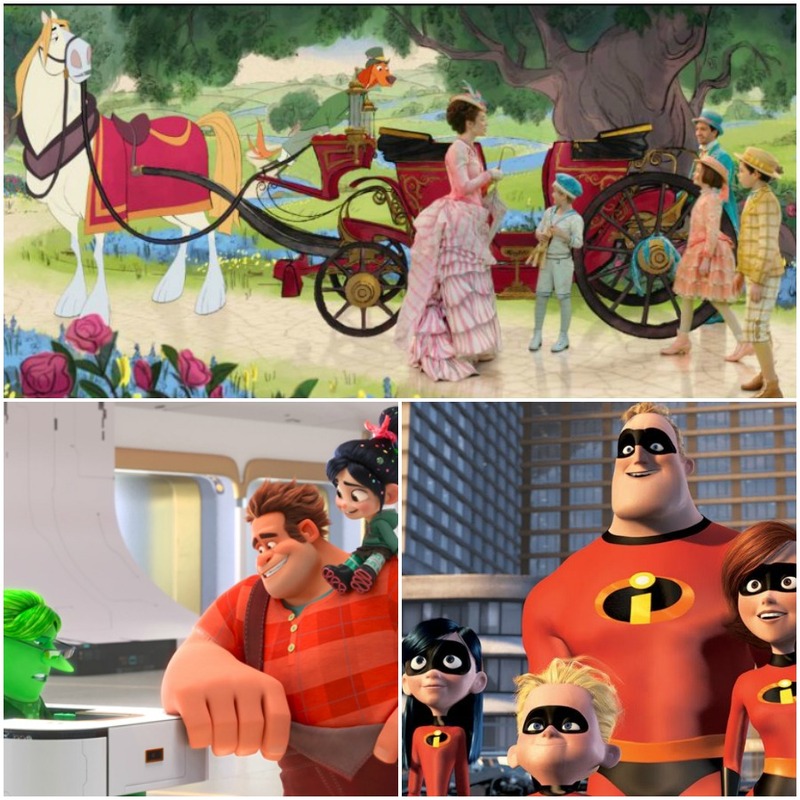 Nominations are in for the 46th Annual Annie Awards and Disney has a big presence with Pixar’s Incredibles 2 and Walt Disney Animation Studios’ Ralph Breaks the Internet scoring several nods. Mary Poppins Returns received nominations in three animated feature categories; character design, production design, and storyboarding, where it will go up against Incredibles 2, Ralph and other fully animated features. It was also nominated for character animation in a live-action production as well as for best animated special production, which could potentially reopen the discussion about what constitutes an animated feature.